Picking out the right bottle of booze to give as a gift can be tough. There are lots of great-tasting spirits on the market for $20 or $30, but these everyday bottles aren’t always special enough to make a meaningful present. On the other hand, you could break the bank and spend thousands on an incredibly old or rare curiosity, only to find that it’s just not that great. To help ensure your success in spirits-giving, I’ve come up with a very general, fairly vague rule: The ideal price for a gift bottle is roughly a hundred bucks. At this price, you’re getting something special enough that your giftee probably hasn’t tried it before, but common enough that it won’t force you to drive to dozens of stores to track it down. On top of that, the low-three-figure range is where most brands tend to price their special-but-not-too-special spirits, limited editions and higher-quality bottles pitched at average consumers as opposed to obsessive collectors. And who’s a better person to buy a bottle of booze right now than your dad? With Father’s Day coming up, here are a few special spirits you can pick out for your dad that will make his day (and he might even offer you a sip). Just act fast: These are new and limited-edition spirits that aren’t likely to last very long. Oh, and the pricetags for each? Roughly a hundred bucks. Whiskey is certainly traditional for Father’s Day, but if your dad’s on the wilder side, try this rum-like Brazilian spirit instead. Cachaça is produced from fresh sugar-cane juice and has a distinctive funk that’s usually enjoyed unaged or after just a few months in wood, but this new bottling spent a full five years in American oak (in Brazil’s aging-accelerating tropical climate, to boot). 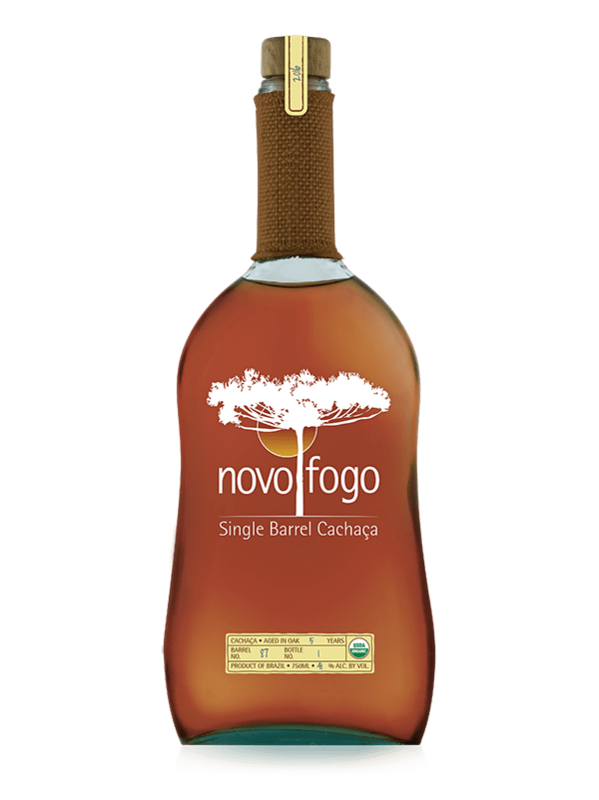 The result is a unique mix of cachaça’s vegetal qualities with bourbon’s butterscotch-and-toffee richness. You’ll find everything from creme brulee to bell peppers on the palate of this one-of-a-kind spirit.